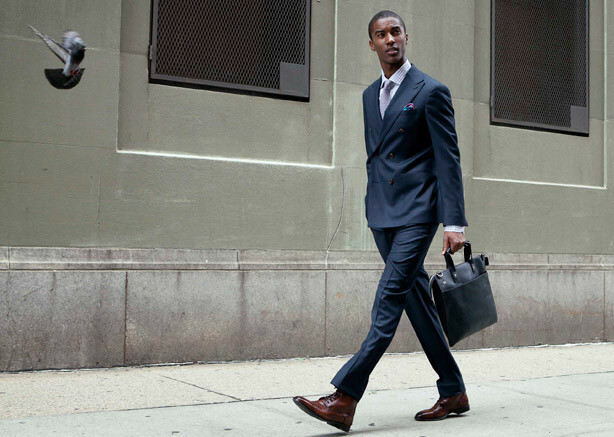 Navy Blue Suits for Men Tailored Using Birdseye Cloth. 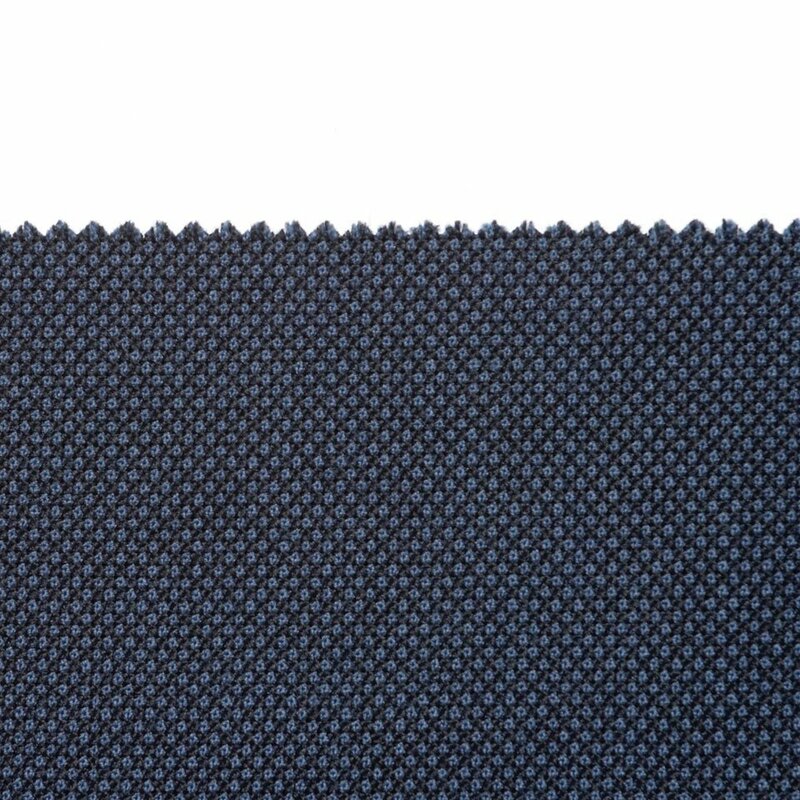 Navy blue birdseye is perhaps the ultimate cloth for a timeless and all season men's suit. James Bond's wore a suit tailored from navy blue birdseye and the cloth and the suit proved timeless, indestructible, and stylish to the end.